A great neutral, travel-friendly palette is a makeup must-have. Plus points if the palette can be used for day to night! Perhaps the best neutral palette that has come out this year in terms of value and quality is the Urban Decay Naked Palette. However, if you're not willing to shell out P2,000+, pine in the endless waiting list, or stress about payment and shipping form the US, then this palette from Wet n' Wild is a pretty nice n' cheap alternative. The Wet n' Wild Color Icon Palette in Vanity is love at first swatch for me. 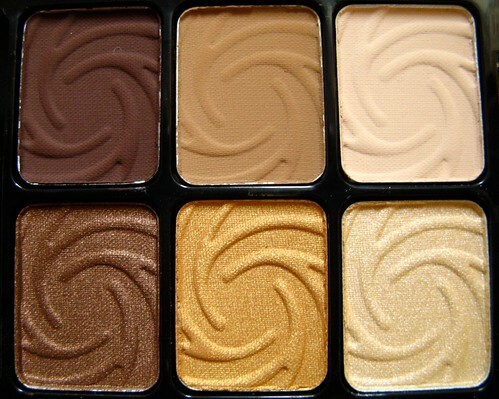 The colors were pigmented, creamy, and flattered my skin tone (yes, not all neutrals look good on all skin!). It's not perfect of course, but overall this is a solid product that is well worth the P500 you'll be shelling for it. Long lasting. I'd even go so far as to say that these are a bit waterproof. I don't even use a base to make this last all day! I like using the chocolate brown as eyeliner, especially on the waterline since it sticks very well there. Can be used for day to night. The chocolate brown is excellent for smoking out a neutral look! The formula for the matte dirty white color is quite chalky (but very pigmented), while the shimmery white isn't as pigmented as the others. What I do is combine them to get the finish I want. Fallout is a problem. Shadows are not well-pressed. Completely useless applicators, as usual. 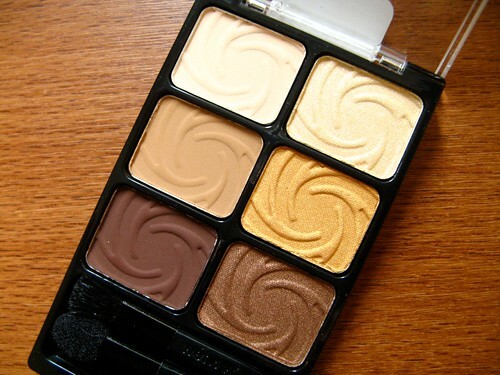 I highly recommend this if you're looking for a basic neutral palette that doesn't break the bank. 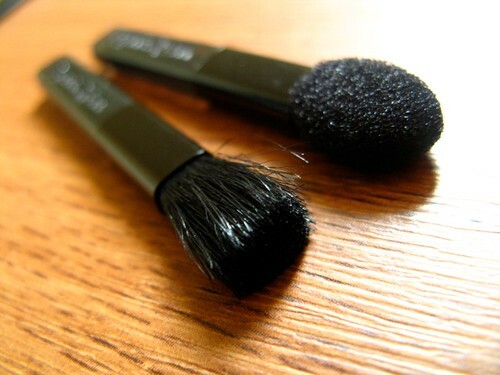 It's light and travel-friendly and can do quite a few looks; I've done around four or five in the course of using this. The chocolate brown color is really good as eyeliner; it will stick like nobody's business. Try using it wet for intense color! I love it. This has become a staple in my vanity table. 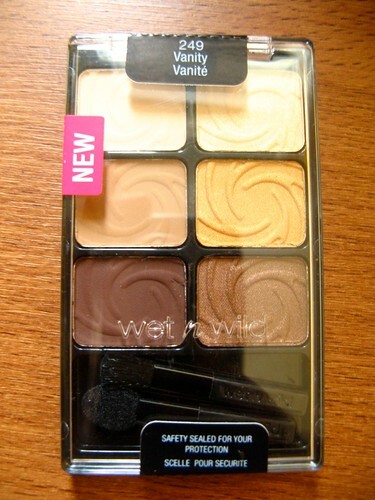 The quality is surprising, especially for a low-end drugstore brand like Wet n' Wild! Anyway, there are three other variants of the Icon Eyes palette - one in green and blue (called Pride I think), one in purples, then another one on pink/gray smoky colors. What do you think? Does this look like something you'll try?